It takes a team ... and so it is with this group of providers that will deliver enhanced services to enterprise customers in central and southern Africa. 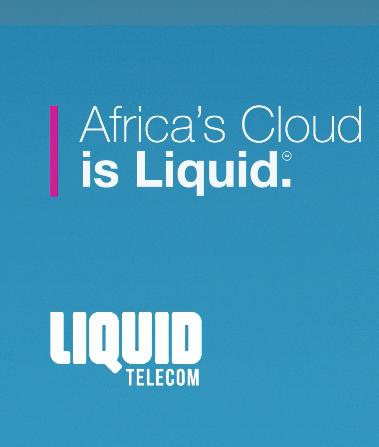 The pan-African telecoms group, Liquid Telecom, a subsidiary of Econet Global, has entered into an arrangement with Telesat, a leading global satellite operator with extensive coverage of the EMEA region, and VT iDirect, provider of satellite-based IP communications technology, to deliver enhanced services to enterprise customers in central and southern Africa. 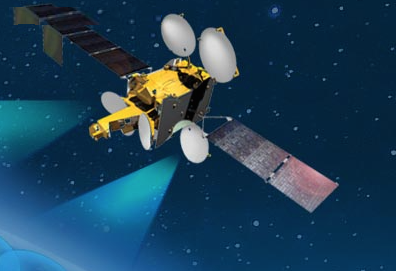 Liquid Telecom will leverage the iDirect platform to distribute cost-effective satellite services, using Telesat Africa-Africa capacity on the Telstar 12 VANTAGE satellite, as part of a multi-year agreement. Liquid Telecom will deploy iDirect’s Universal Satellite Hub at its teleport in Johannesburg, South Africa, along with the next-generation iQ Desktop remotes to offer Layer 2 VPLS connectivity across both fiber and satellite on a single network for the first time. The new offering provides a complete, end-to-end solution for VSAT integrators and corporate customers that will deliver more reliable, consistent and cost-effective broadband for users across any network. It also will be available as a managed service offering, enabling enterprise customers access to a range of scalable and secure cloud-based services, such as Microsoft Azure, Microsoft Dynamics 365, Microsoft Office 365, Enterprise Mobility Suite and Windows 10. Scott Mumford, Liquid Telecom’s Group Managing Executive of Satellite and VSAT stated that Liquid Telecom is continuing to invest in the very latest satellite technologies, which will help us support the future bandwidth needs of corporate customers. He continued to say that the combination of Telesat’s satellite capacity with Liquid Telecom’s iDirect network and teleport facilities gives them a unique offering that will deliver superior performance and value for businesses across the continent. Tom Eaton, Vice President, International Sales for Telesat said that satellite is a core component in the networks of most African companies and Telesat is excited to be supporting Liquid Telecom on this innovative service for VSAT integrators across Africa. 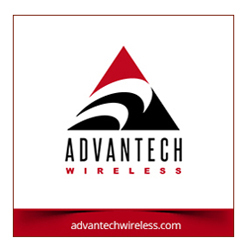 Broadband networks continuously strive for lower costs, greater speed, and higher reliability. The solution from Telesat, Liquid Telecom and VT iDirect fully delivers on these metrics and Telesat looks forward to bringing a new level of broadband performance and value to enterprise VSAT customers in Africa. David Harrower, Senior Vice President, Global Sales, VT iDirect stated that their DVB-S2X product suite allows Liquid Telecom to leverage the benefits of HTS capacity to significantly increase network efficiency, performance, and scale based on a significantly lower cost model. They are seeing a strong interest in satellite broadband across the enterprise market in Africa, and are thrilled to help Liquid Telecom and Telesat meet this demand with a highly competitive offering. Liquid Telecom’s satellite and VSAT services have been shortlisted for Best Network Improvement at the 2017 Africacom Awards.